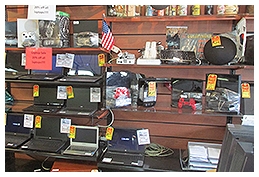 When you're in the market for high-quality used merchandise, look no further than Washington Street Pawnbrokers. 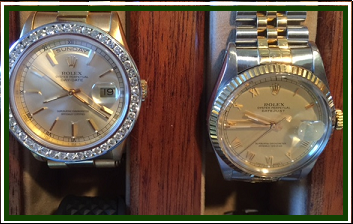 At our shop, we carry a wide variety of items, including some of the finest gold and diamond jewelry in the area. 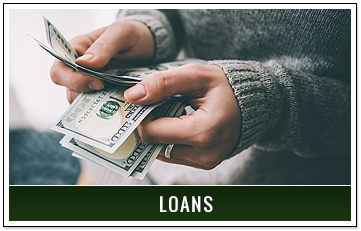 With incredibly low prices and a convenient pawn loan program, you're sure to find everything you need here. 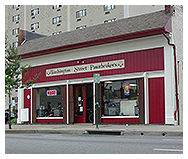 Whether you're interested in buying vintage musical equipment or liquidating some of your own treasures, Washington Street Pawnbrokers is at your service. 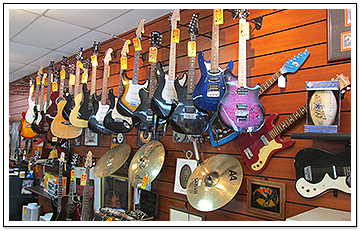 At our pawn shop, we buy and sell a wide variety of items such as Gold, Diamonds, Jewelry, Coins, Guns, Musical Instruments, Electronics, Pro Audio Sound Equipment, Tools and lots more. We even offer a layaway option with just 20% down. If you're looking to liquidate valuables, we're here to help. 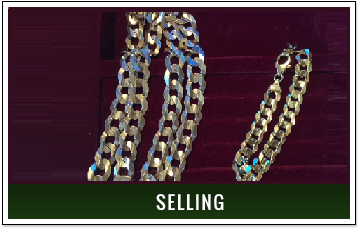 We offer competitive prices for a wide range of items, so you can get a little extra cash while you are in your transition. We always try pay top dollar and keep a smile on our customers face. Along with our other items, we buy, sell, and loan money on guns. In order to ensure safety and security, all guns are logged, according to law, into our computer systems. 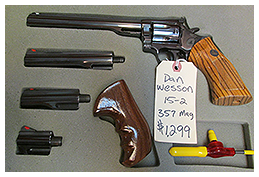 We pride ourselves on being one the few pawn shops in the area that works with guns. There's nothing more stressful than needing quick cash and coming up short. 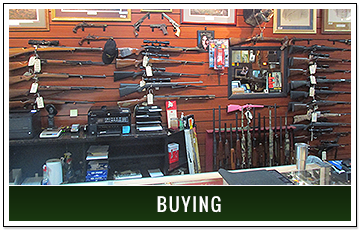 That's why, in addition to buying and selling items, we offer pawn loans on Gold, Diamonds, Jewelry, Coins, Guns, Musical Instruments, Electronics, Pro Audio Sound Equipment, Tools and lots more. If you're looking to raise some extra money without selling your belongings for good, this option allows you to do just that. After consulting with you we will write up a monthly renewable contract. Maryland law requires all loans of precious metals and gemstones must be held on premises 19 days before redemption. 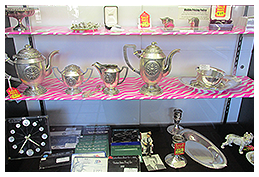 Washington Street Pawnbrokers is a full-service pawn shop with a dedication to making your shopping experience a breeze we are the longest operating pawn shop in Washington, County. 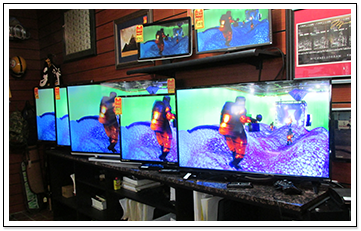 With items ranging from stunning diamond engagement rings to high-end gaming systems, we truly have something for everyone. 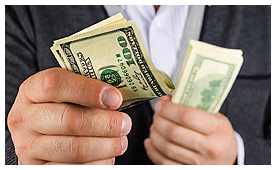 We even offer cash loans, so you can make a little extra cash without saying goodbye to your items for good.